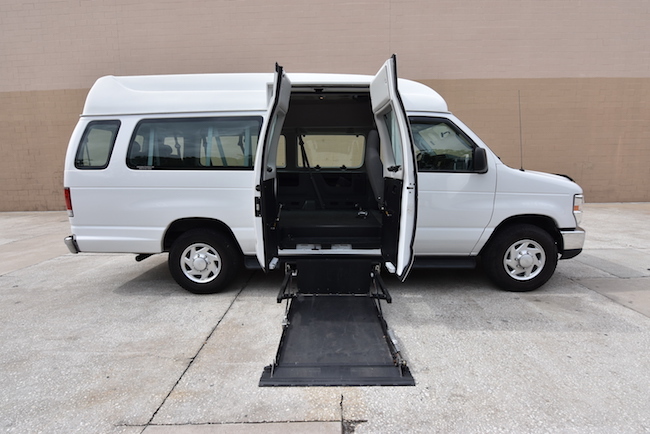 Mobility Express–Largo has moved their dealership to a new showroom on Ulmerton Road and will hold Grand Opening Festivities with discounts November 13th – 16th ,2013. 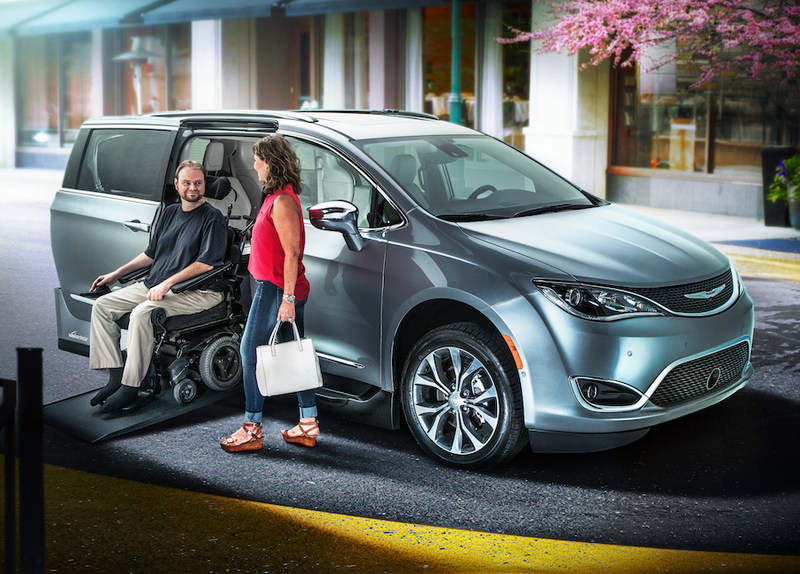 Their staff boasts over 30 years’ experience in providing accessible wheelchair vans, mobility scooters, lift chairs, and accessories that make life more accessible for those with handicaps or disabilities. 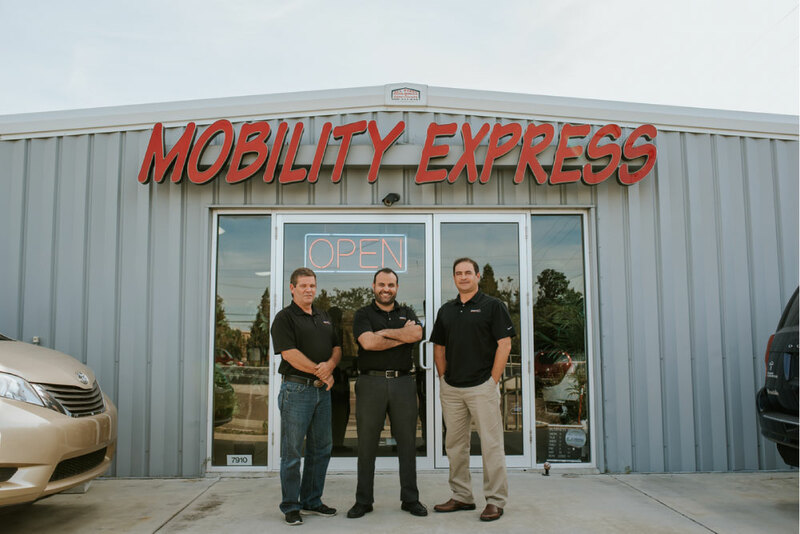 With one of the largest inventories in the area, Mobility Express provides the solutions people need to maintain their freedom and independence. 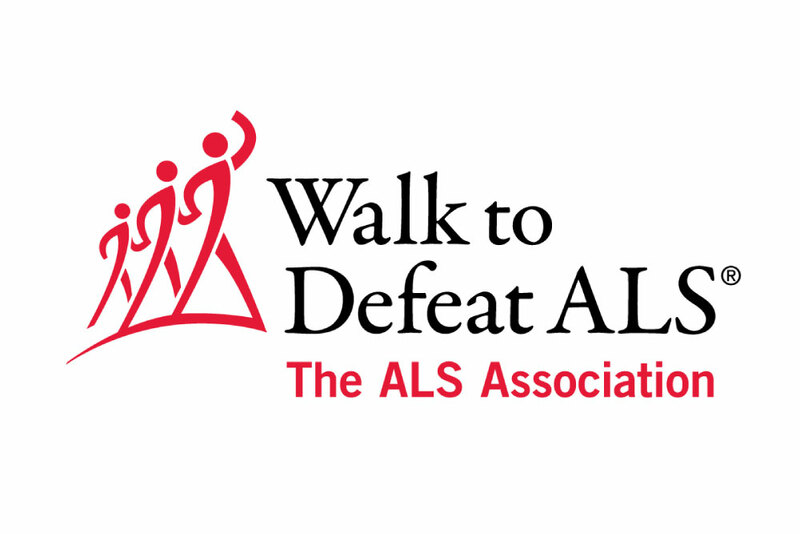 Largo, FL, November 13-16,2013. 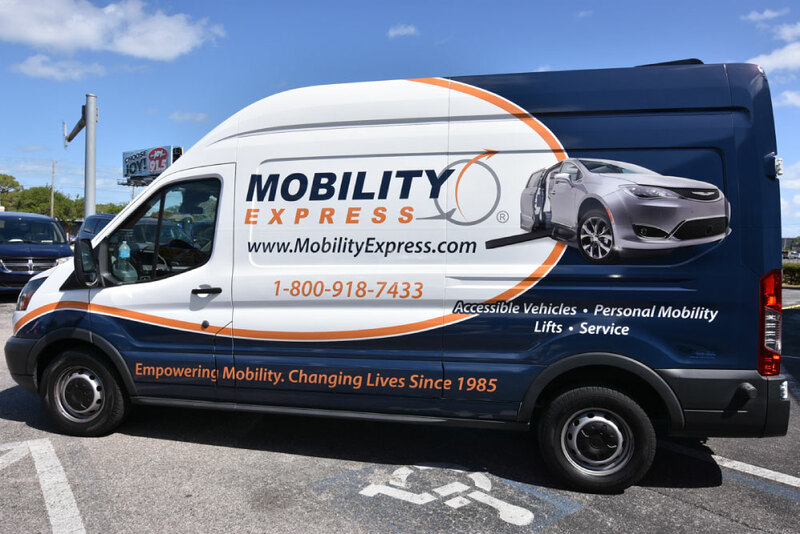 Mobility Express holds their Grand Opening Festivities at their beautiful new location, 7910 Ulmerton Road, in Largo,FL. 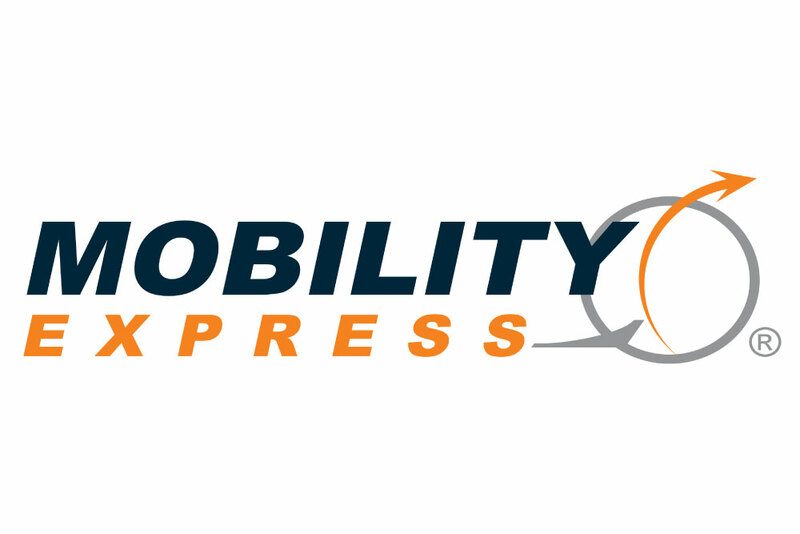 Mobility Express boasts a large inventory and has become the leading independent mobility specialist in the United States. 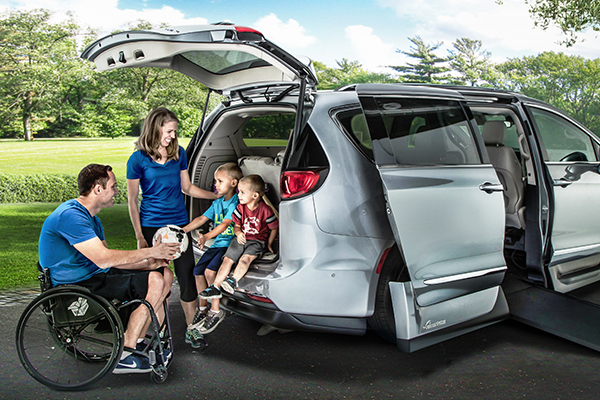 Enjoy free food, fun, radio remote broadcast (Friday) with give-aways, free scooter check-ups, scooter Blowout, huge discounts and $3000 credit toward a Wheelchair van at their Grand Opening! 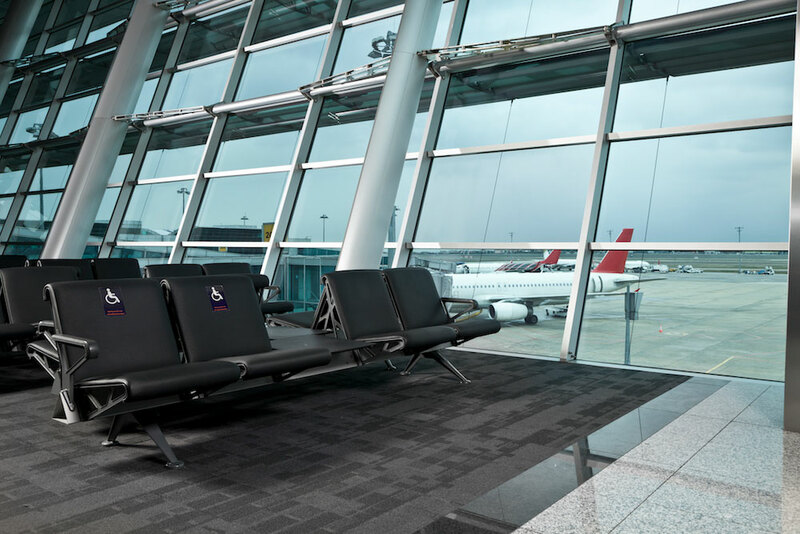 Be sure to enter in the free scooter giveaway contest while you’re there! 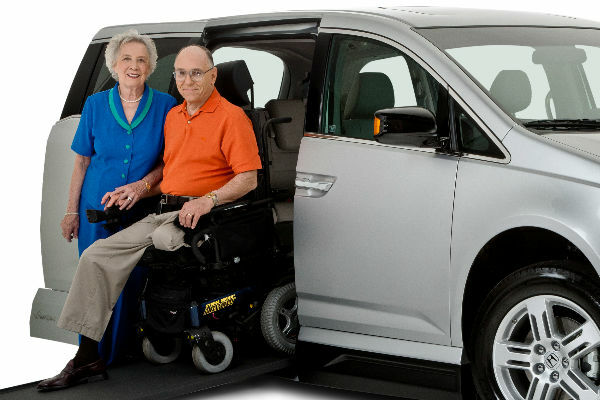 Since their founding in 1985, the guiding principal of Mobility Express has been to elevate the quality of people’s lives by helping them become more mobile. 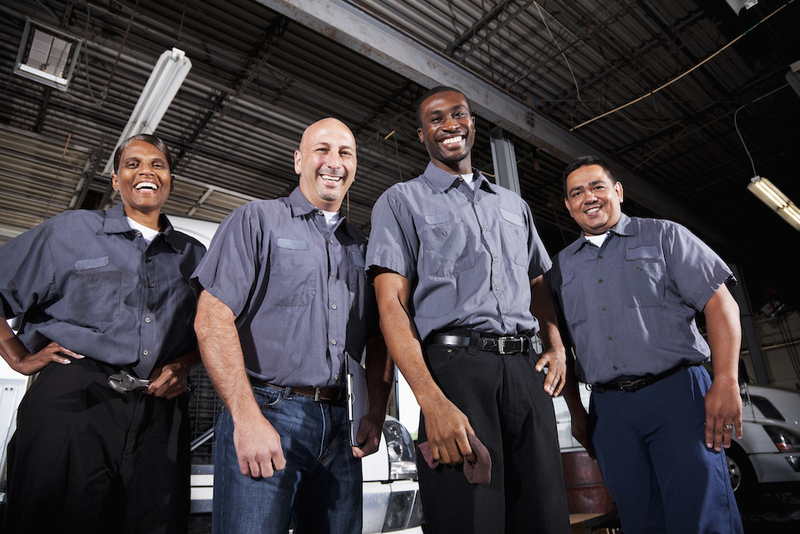 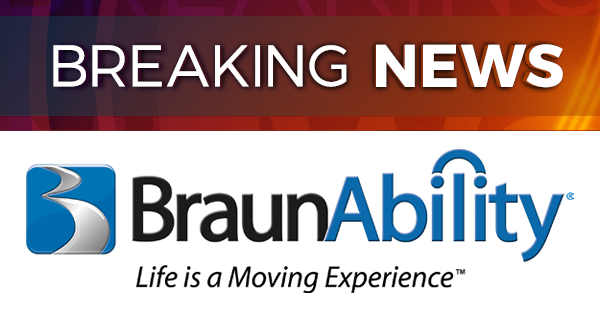 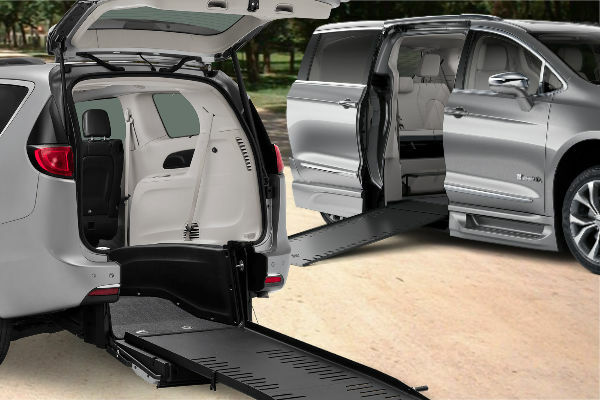 This company is built on a foundation of unmatched professionalism and a comprehensive range of mobility and accessibility equipment and services. 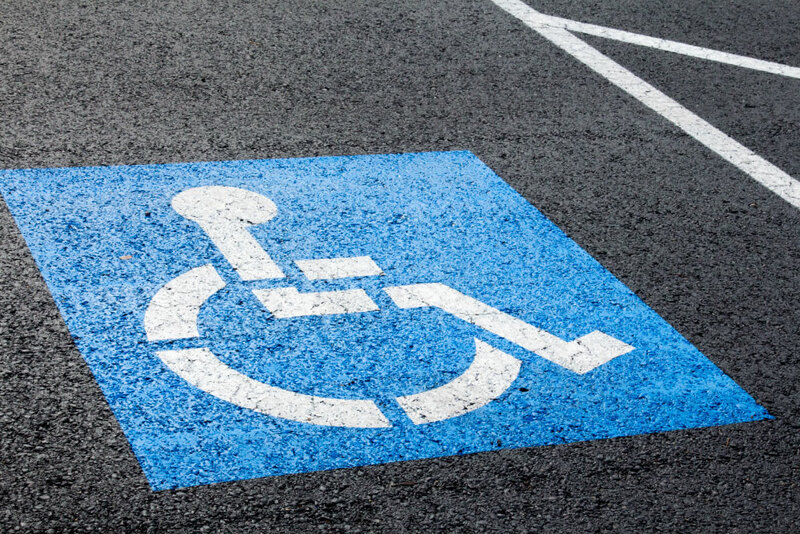 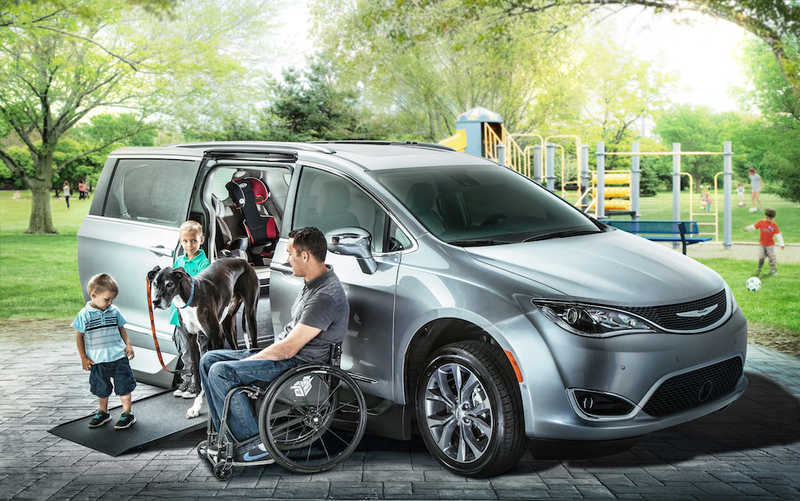 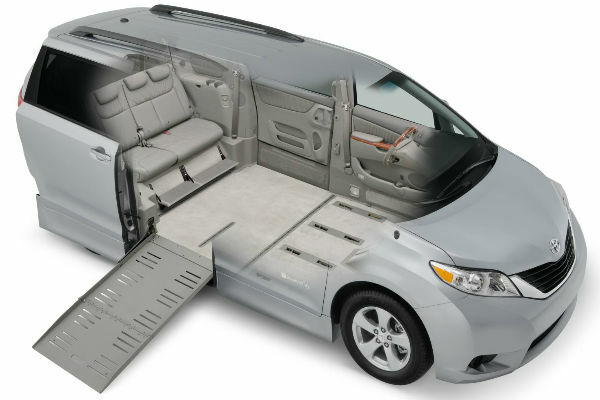 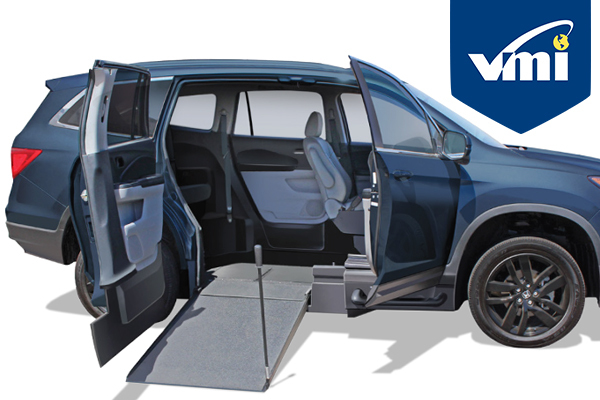 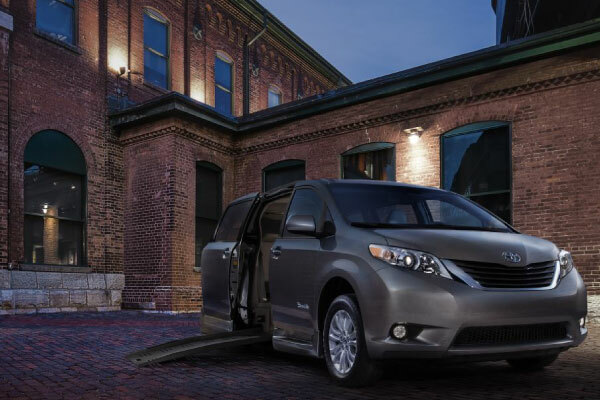 Whether you are searching for a full-size wheelchair, accessible wheelchair van with a lift, a lowered floor accessible minivan, a wheelchair accessible SUV or pick up truck, they have the expertise and ability to exceed customer expectations.